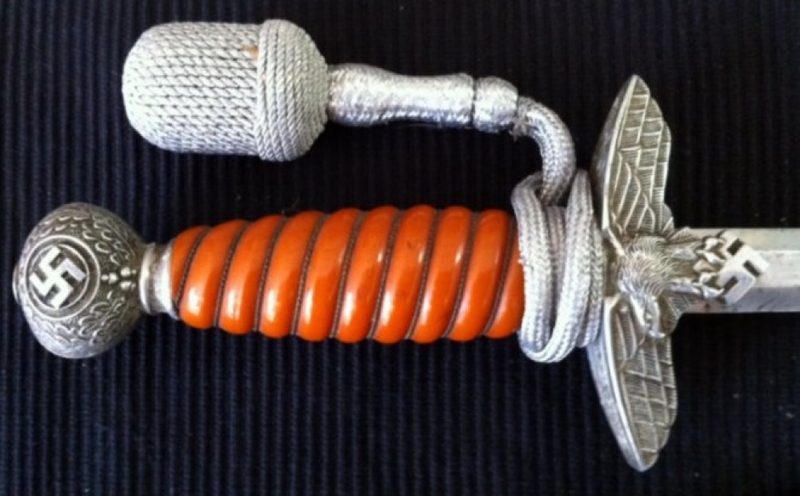 LUFTWAFFE (2nd Type) Officer´s Dagger (c,1940) with hangar and tassle. 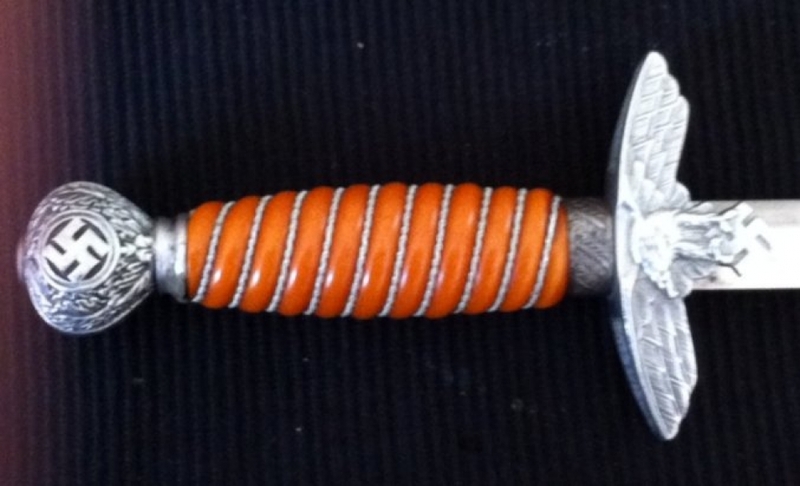 WW I ´German Army´ Trench or Boot Dagger (c,1916) Superb & Rare. 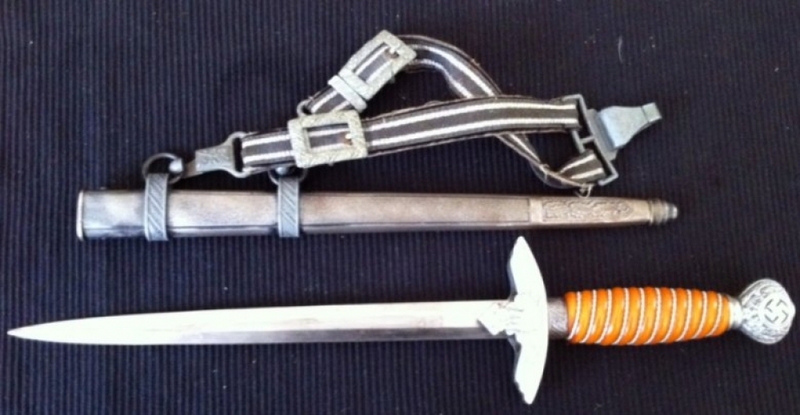 WW I "German Army" Trench or Boot Dagger (c,1916) by "GOTTLIEB" of SOLINGEN" A Superb, Rare and Original little item with 95% of its original 'feld grau' green paint on the scabbard.. 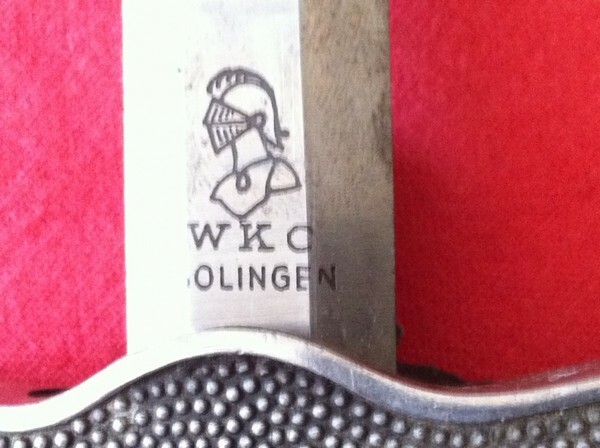 Original click clip still present and working with what is almost certainly the original protection grease on the blade .......The ULTIMATE piece of Trench originality. We've never seen a better example of this type. 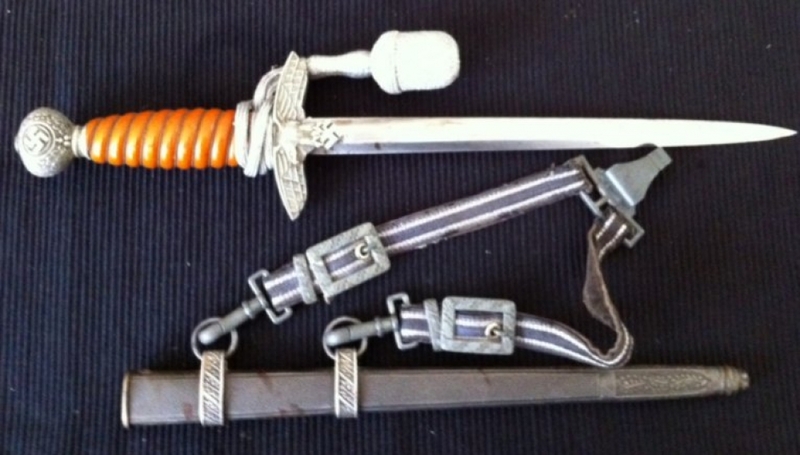 Fit for the finest collection of Imperial German weapons. 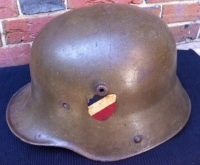 GERMAN STEEL HELMET (C,1916) No liner but totally original paint. 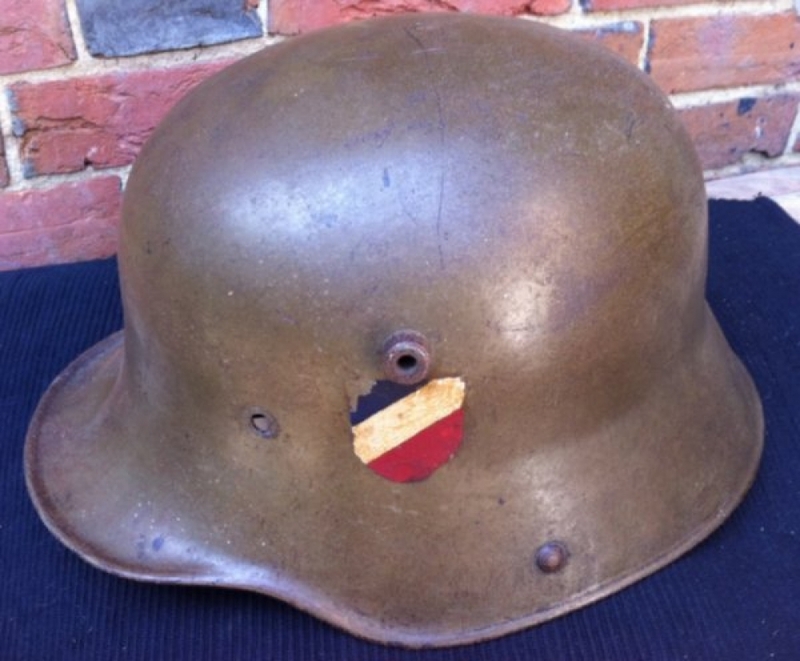 A nice tidy 'no damage' helmet. 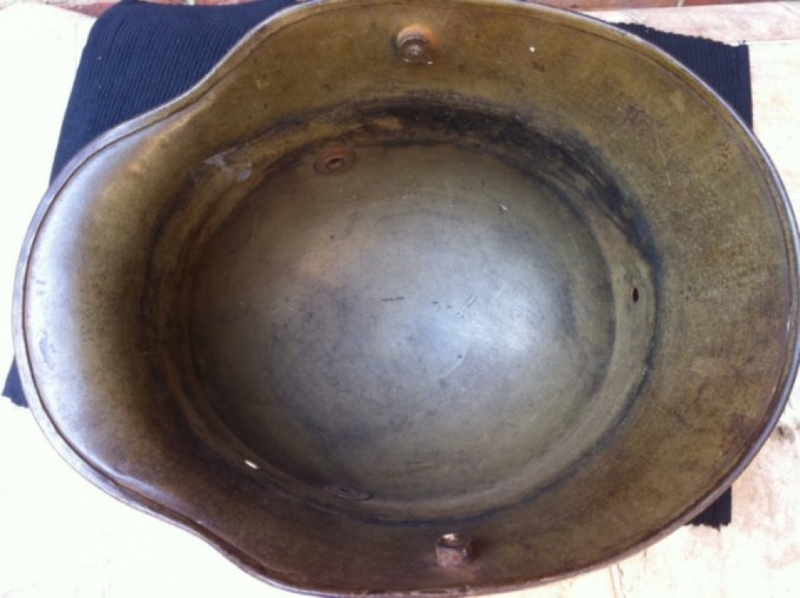 a wonderful WWI re-enactors item. NOTE: If you don't wish to buy the helmet but have any genuine inner parts for it we would be delighted to hear from you ...Thanks ! 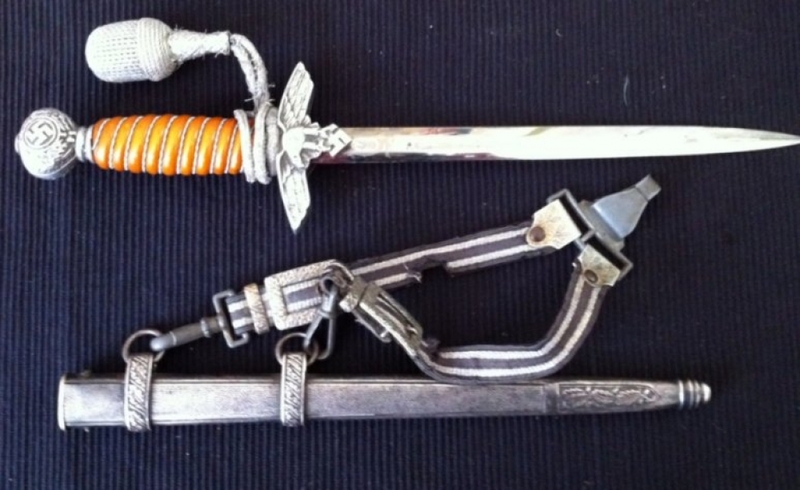 QSA & KSA,(Royal Scots) 1914-15 TRIO. 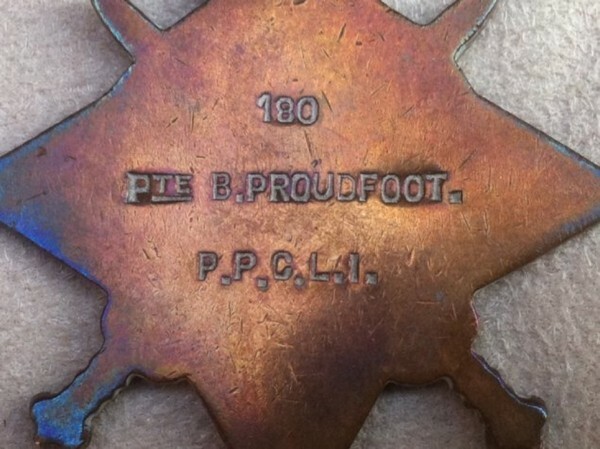 (Princess Patricia´s Canadian Light Infantry) RARE. 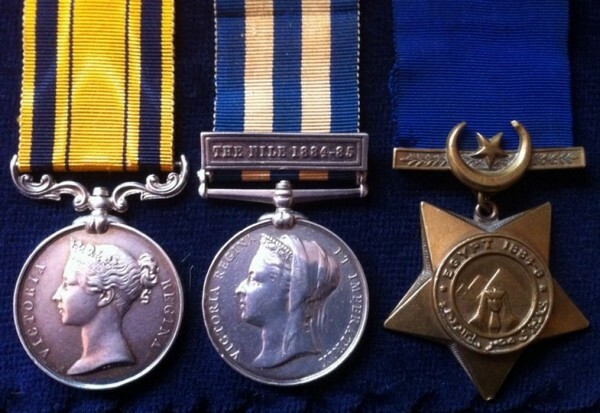 Queen's & King's South Africa Medals ,To: 7918. Pte. B. PROUDFOOT. 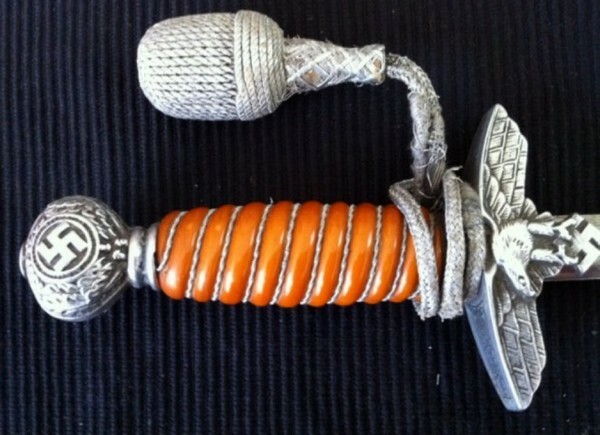 Royal Scots. 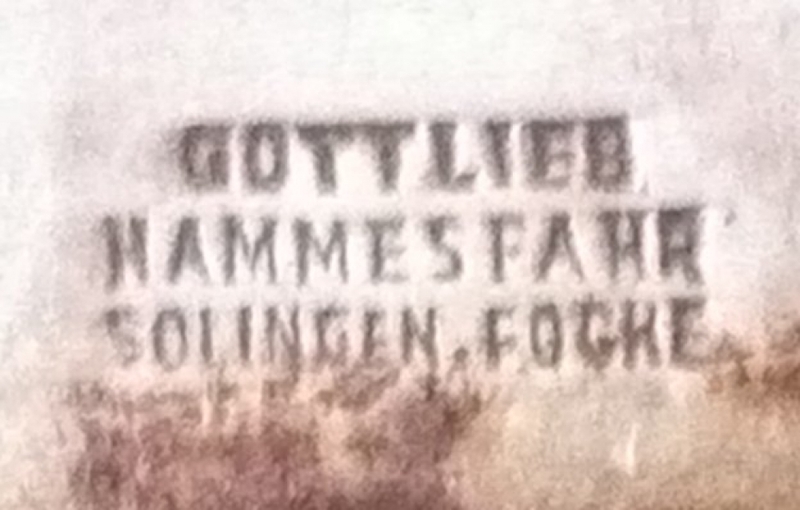 & 1914-15 TRIO. To: 180. Pte. 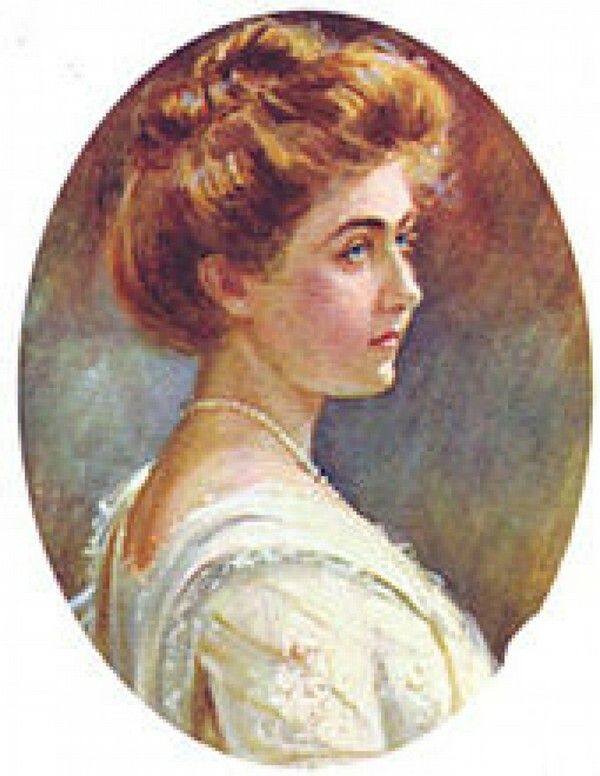 B. PROUDFOOT. P.P.C.L.I. (Princess Patricia's Canadian Light Infantry) V.RARE. An Unusual, 1914-15 Star Trio with both Navy LSGC & a scarce Rocket Apperatus LSGC. 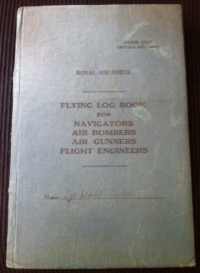 A superb and historically important FLIGHT ENGINEER'S FLYING LOG BOOK and Medals. 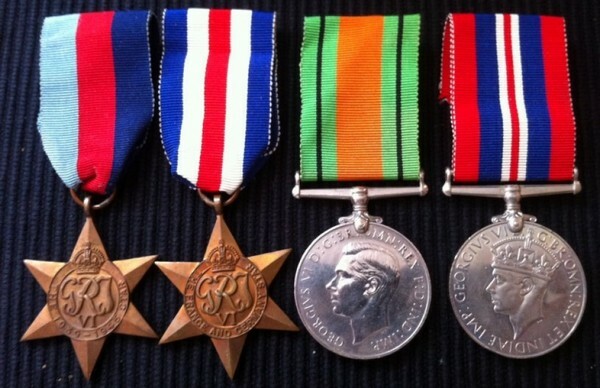 1939-45 Star, France & Germany Star, Defence Medal and War Medal. To: Sergeant S. C. WEBB. R.A.F. This Flight Engineer flew a full 30 sortie tour with 467 Squadron R.A.A.F. (Lancasters) between 20th October 1944 and 17th April 1945. 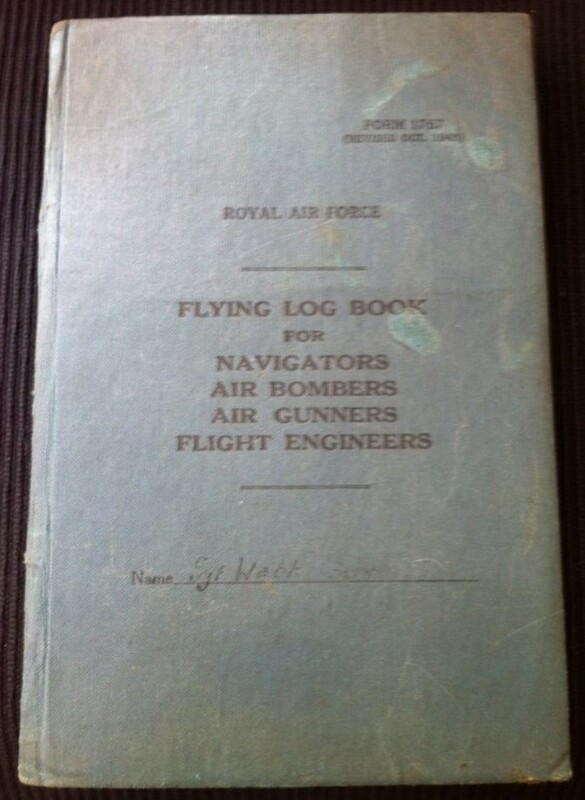 His highly detailed and magnificently written up log book records his participation in many of the most famous raids of WW2 in which 467 Sqd (5 Group) were heavily involved. Every raid is carefully recorded with great detail of targets attacked and bombs dropped. 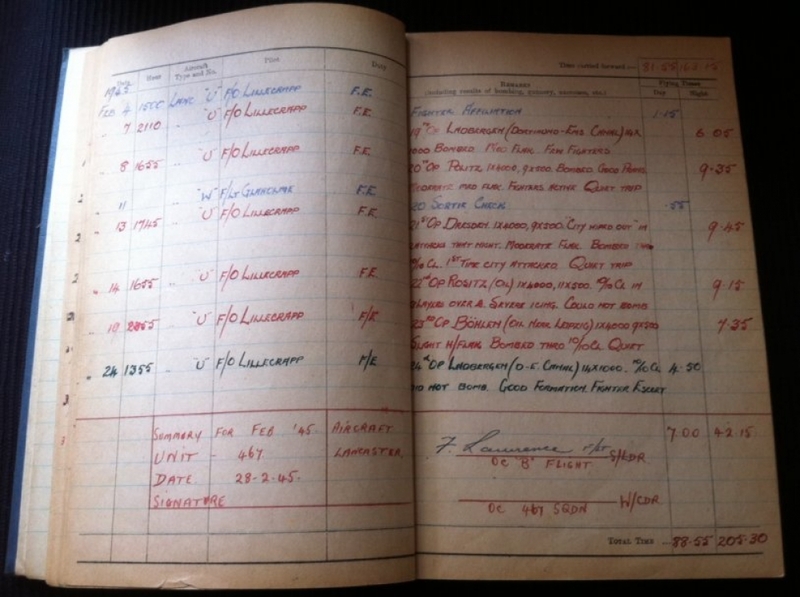 Also included are weather and cloud observations and comments on the flak and searchlight defences. Sgt WEBB took part in two unsuccssful raids on the URFT DAM (cloud) and was also present in the 1st wave of the now infamous 1000 bomber "Fire Storm" raid on the City of DRESDEN on 13/14th April 1944 in which over 50,000 people were killed. A highly emotive grouping of huge historical importance to aviation and Bomber Command collectors. 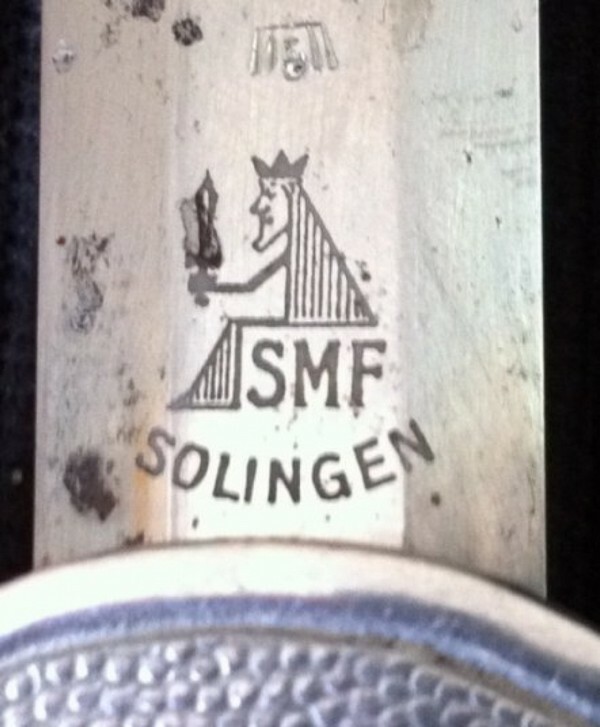 Seldom available and now very rare. A Rare 8 Medal Combination. 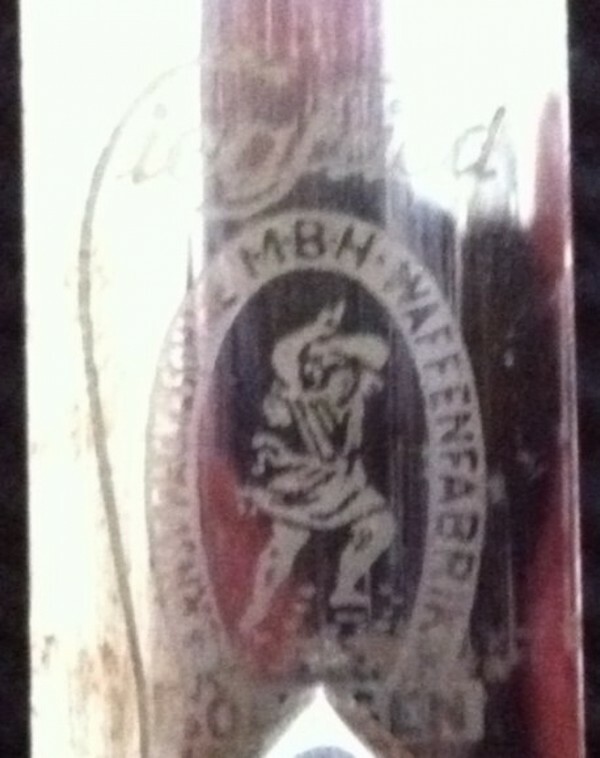 WW1 Lancashire Fusiliers, Inter-War & WW2 R.A.F. 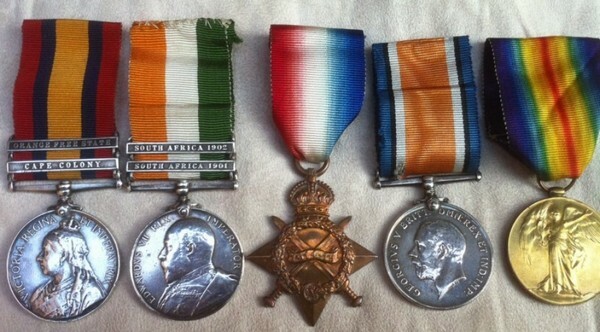 .....Comprising:1914-18 War & Victory Medals. (LAN FUS) 1939-45 Star, France & Germany Star, Defence & War Medals. (R.A.F.) L.S.C.G. (GV) & IRAQ SERVICE MEDAL (1930-31). To: 56974. Pte. N.E.W. STANTON.. LAN FUS. ...Later ACT/SGT. N.E.W. STANTON. R.A.F. 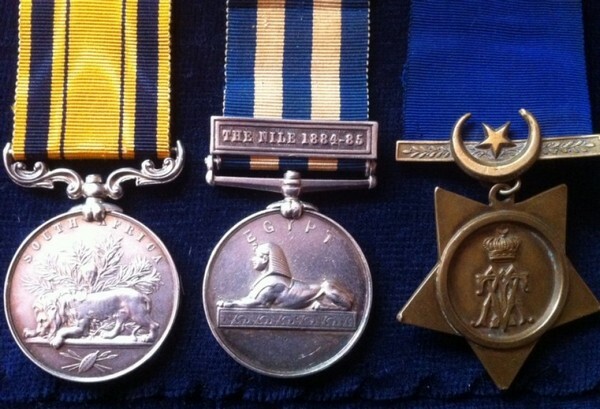 Including many unusual Buffalo Medals from 1934 to 1942 and two RAF (India) Shooting Medals. An interesting and unusual grouping to a man with a long period of Army and Air Force service from 1916 to about c,1946.